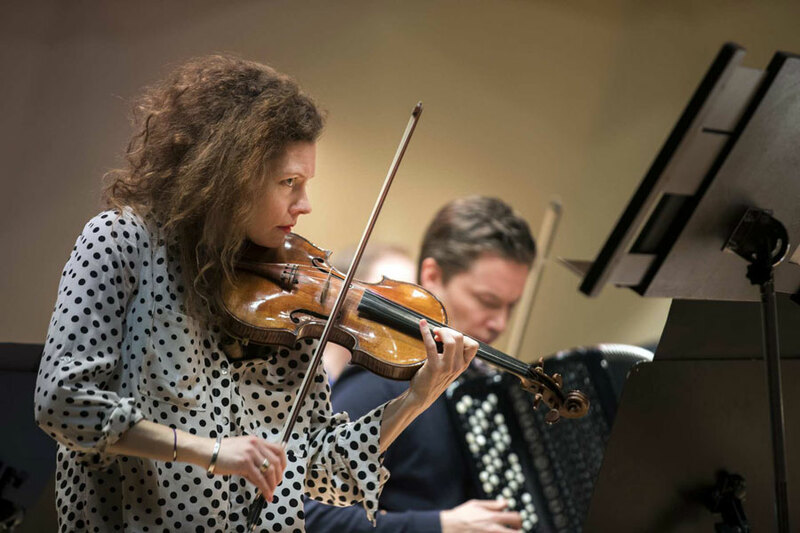 World Premiere of Uljas Pulkkis’s “Evolution” for left-hand piano, accordion and string orchestra. 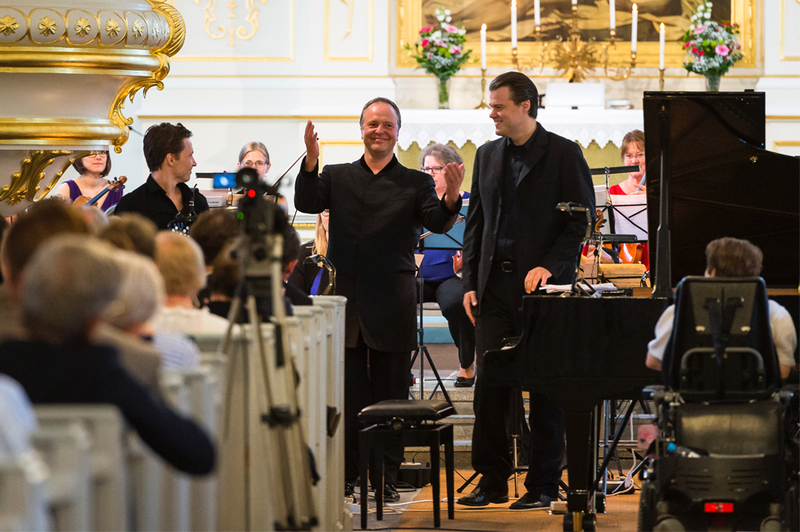 Uljas Pulkkis’s double concerto was performed for the first time as the opening concert of the Korsholm Music Festival in Vaasa, Finland, with Henri Sigfridsson (piano), Janne Rättyä (accordion) and Sakari Oramo (conductor) and the Ostrobothnian Chamber Orchestra. De Profundis, Et Exspecto (mov. I-IV) and Silenzio (mov. 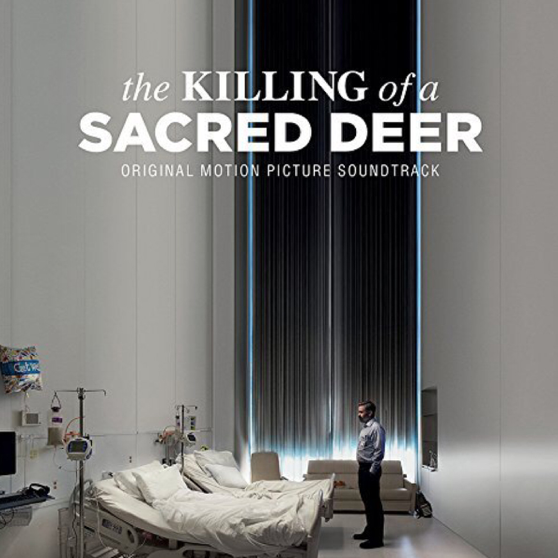 I-IV) are featured on the soundtrack for the feature film Mary Queen of the Scots by Thomas Imbach (2013).